Whats hot in the hair world. 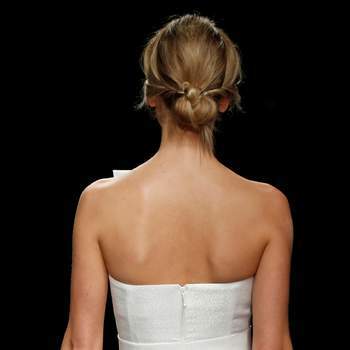 Perfect up do's that guarantee to make you the focus on your wedding day. The second most important thing us brides consider after finding the perfect dress, is the accessories! Our hairstyle is really important, as it’s going to be caught on camera forever, and needs to compliment the dress perfectly! It needs a little time dedicated to it, and seeing as though there are so many fashion that suits each colour, cut and style differently, it’s not always the most straight-forward decision. Arriving ready to walk up the aisle with a smile on your face, with your head held high will make you feel even more beautiful than you actually already look. How can you achieve this, well, take a look through our gallery for ideas and suggestions on what works best. You will be sure to love the ideas and styles and even think of creating a new style specifically for you. 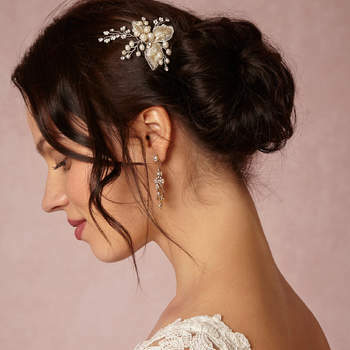 If you are a modern, natural and simple woman, don't miss these 25 bridal hairstyles. Choose your favourite! Bridal Hairstyles With a Fringe: Frame Your Face For Your Big Day! 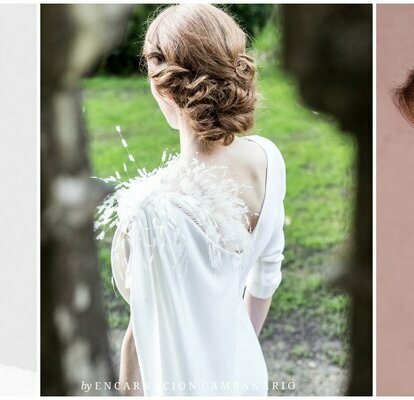 Get inspired by these 2017 Bridal Hairstyles for brides with a fringe! What better way to frame your face that with your own hair? 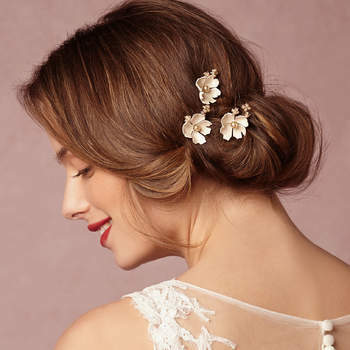 Looking a bridal hairstyle that new and unique? 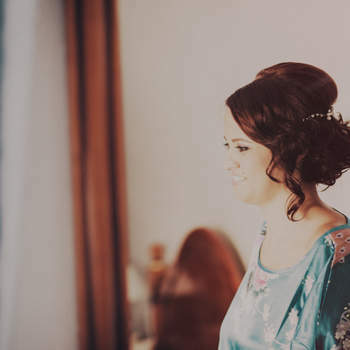 Take a look through our gallery for 2018 brides - we're sure you'll find one to try out with your hairdresser! 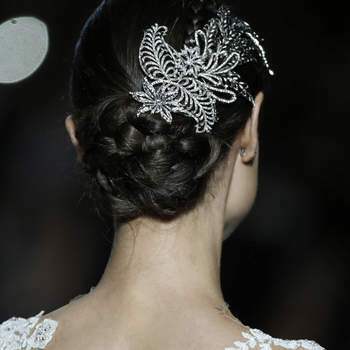 Hot Hair Trend 2016: Bridal Braids! Be bang on trend by adding braids to your bridal look. Check out some of our fave plaited dos! 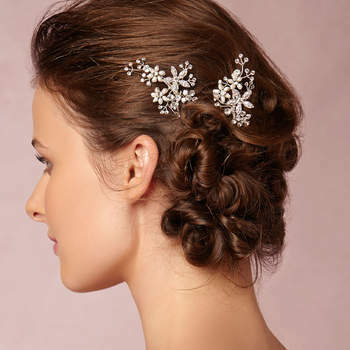 Check out this gallery full of hair accessories to Jazz up your hair do for your big day!